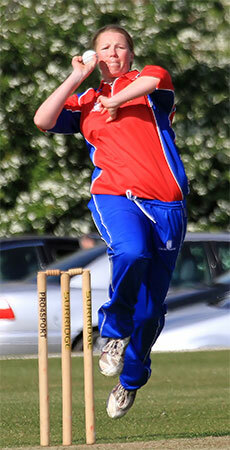 England have just announced their squad for the Ashes Tour. There will inevitably be some disappointed players, but the recovery of Brunt, Elwiss and Shrubsole can hardly have come as a surprise so I guess at least one of the pace bowlers knew they would be left out. 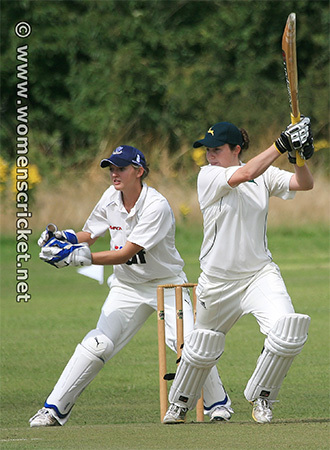 Elwiss' batting abilities could add depth to that department too, and her recently discovered talent as a keeper means that England have three competent players to fill that role if required.. With Heather Knight also fortunately fit after what appeared to be a terrible injury in Durham at the end of the Ashes games here, her inclusion was a foregone conclusion. 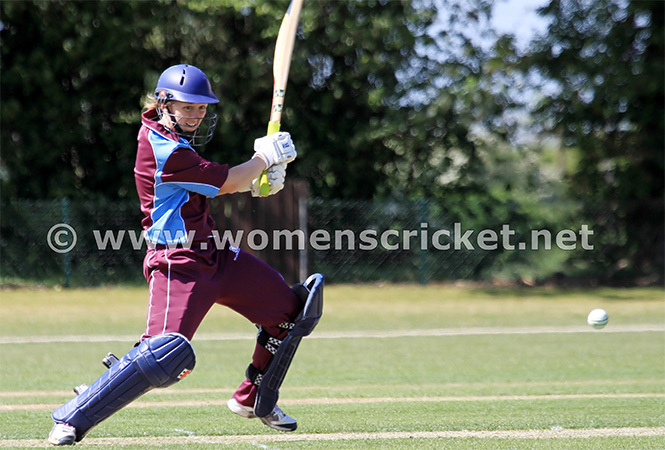 Otherwise the squad would have to be said to be non-controversial, although the omission of Tammy Beaumont may raise a few eyebrows assuming that she was available for this tour. While Beth Langstone will be disappointed there's every chance her time will come. A number of players performed at least well enough in the recent Caribbean series to ensure their place , and with these four stalwarts returning I would guess the management consider they are at full strength. There is one name missing, of course, and I have no doubt the England captain will be looking around wondering who can fill Holly Colvin's shoes. 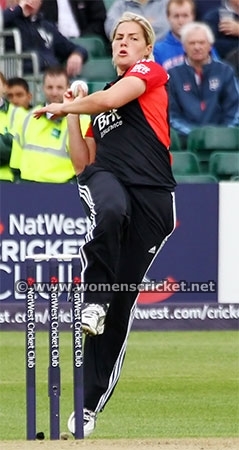 Who can bowl in such miserly fashion in the middle overs? We will have to see if anyone steps up. With all three T20 games being double-headers with the men's equivalent matches, TV coverage in England is a strong possibility. It is just a shame that the format of the game in which the women's talents of both sides would be best shown to advantage, will probably get no showing - in this hemisphere at any rate. The Australians have now announced their squad for the forthcoming Ashes. 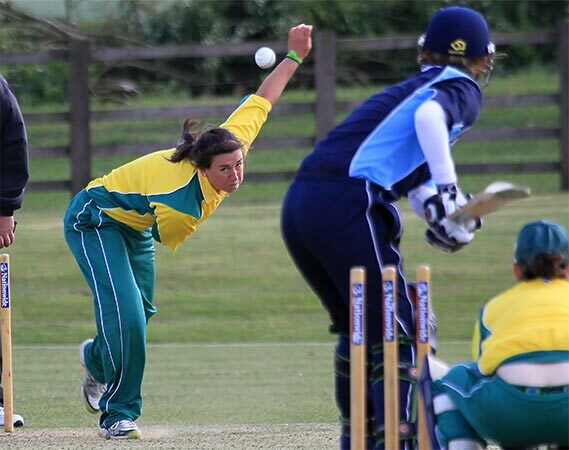 While Nicole Bolton will probably be unknown to most England supporters, the inclusion of Rene Farrell should surprise no one in this hemisphere. Sussex will have particular reason to remember her after a very fine knock of 129 off just 132 balls during the County Championship. 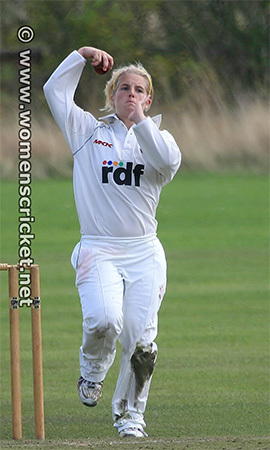 She also managed the most economical spell for Notts that day - 1 for 20 off her 10 overs. A fine bowling performance by Charlie Russell for Sussex (5 for 29) meant her innings was a remarkable knock in a losing cause! And I must add Happy Christmas to all!